Please join us in celebrating our 20th Anniversary of the annual MCA Golf Challenge! This event is the only major corporate fundraiser for our school each year, and this year we are trying to achieve something we have never done before in raising $50,000 for our school! This event allows MCA to provide tuition assistance to students who otherwise would not be able to attend our school. In addition to this, we will utilize these funds to further develop our French Immersion program and update our computer lab. *Please note: Only golfers who fundraise or donate a minimum of $250 will qualify for the individual golfer prizes. This also applies to teams of 4 – only team members who raise or donate $250 will qualify for individual prizes. Golfer contributions of at least $100 or non-golfer contributions of at least $10 are income tax deductible and will be receipted. Someone is GUARANTEED to win $1000 CASH! Someone is GUARANTEED to win $500 CASH! The Academy – support a great school that makes a difference in the lives of precious young people. Give golf a try – we will team you with others who will encourage you, and ensure you have a great round and a great day! What a difference a day will make! 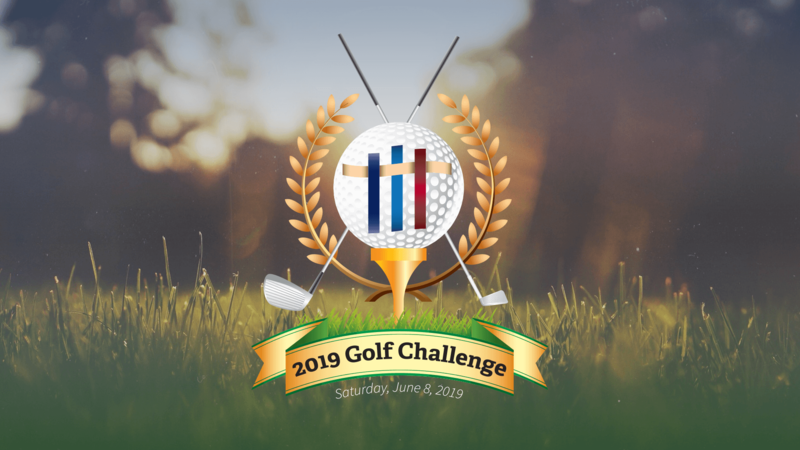 By committing your time and energy and becoming part of the Moncton Christian Academy Golf Challenge, you are partnering with us in positively impacting young people in our community. It is our passion to see our region’s youth equipped with the education, skills and values they will need to be a generation of responsible productive leaders and members of our community. Moncton Christian Academy is southeast New Brunswick’s largest private school with an enrollment of over 140 students from Kindergarten through Grade 12. We receive no government funding, so we need to fund our programs through tuition, donations and the annual golf corporate fundraising event. The mandate of Moncton Christian Academy is to provide academic excellence while encouraging spiritual and personal growth, in partnership with parents. These are the qualities that we believe will equip students to make a valuable contribution to their community, province, and nation. ALL Fundraisers raising $500 or more will receive a prize to acknowledge their contribution to furthering the development of MCA! We will be acknowledging our appreciation to our event sponsors in media prior to, during and after our big event and here on our MCA web site for the school year. All financial contributions are income tax deductible, and every contribution will make a difference. Thank you very much for your time, consideration and support.